Yggdrasil Gaming is a business-to-business online casino services operator. The business describes themselves as an “established underdog among giants”. This is what they have managed to achieve over the few years they have been in the industry. 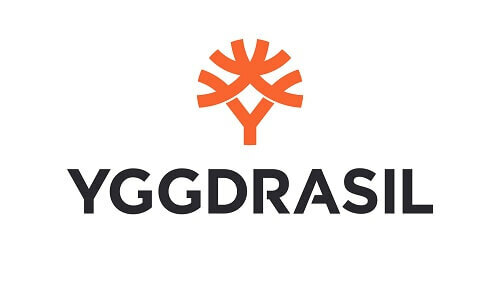 Already Yggdrasil Gaming has won several awards for the quality they have dedicated to providing in the industry. Thousands of real money online casino game players in South Africa are familiar with the big casino software provider. This is because the company has some of the best designed and easily recognizable games. The games that are developed by Yggdrasil are all of the very highest quality. That is why they are so popular across the globe. In Mzansi gamblers have been able to access the games at top internet casinos. There are many casinos that offer games from the developer. But to get the best out of these games, you need to play at a casino that has the capacity to give you the full Yggdrasil Gaming online gambling experience. Games from the online casino software developer are so common because they can be integrated with games from other casino game developers. The brand that was given an award for innovation makes sure that its games can be played on a variety of smart gadgets. This means you can enjoy the games on your PC or mobile smartphone. The games from the casino game developer include some of some of the most popular themes. These games include titles like Jungle Book, Valley of the gods and Rainbow Ryan. Jungle Book is a five reel slot that tells the story of friends adventuring in the forest. The video slot has 45 possible winning combinations. Valley of the gods lets you play with the immortals of the land of Egypt for a top prize of 580,000. The Irish themed Rainbow Ryan online video slot can have up to 6 reels spinning at the same time. This creates a total of 4096 ways to win. All the Yggdrasil Gaming casinos recommended by Casino ZA give services that complete the class of quality set by the game’s developer. Learn more about South Africa’s multi-platform casinos with Casino ZA.